German luxurious car maker BMW is soon going to launch its small car M2 Competition in the Indian car market and is expected to price with the tag of Rs. 85 lakh (ex-showroom). 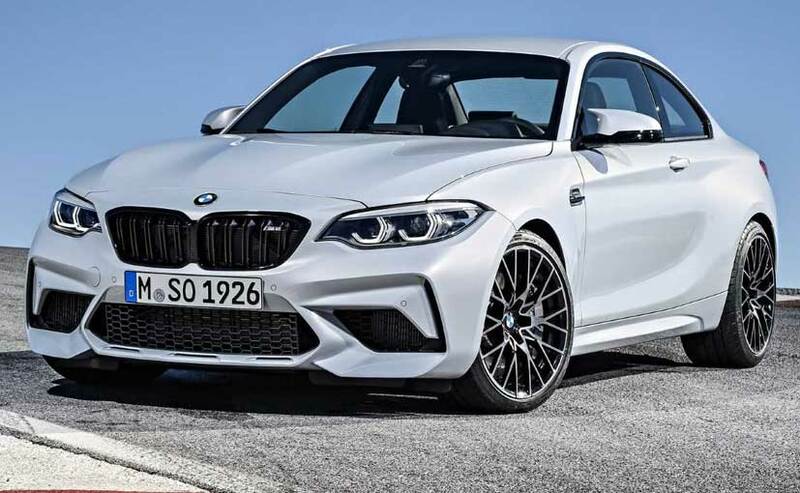 The M2 competition is reported to be the best representative of M series cars launched by the maker that will embellish all those features merged in a unit that are offered in all cars under the portfolio. After launch in the Indian car market the M2 Competition will compete against upcoming Audi TT RS and Porsche 718 Cayman. Talking about the features that would be offered in the M2 Competition from BMW includes five color options on the exterior front. Apart from this it will also sport M-Sport-5 spoke wheel as standard feature followed with an option of 19 inch competition wheel. On the interior front also along with standard leather seats the buyers will have an option of M-Sport leather seats. 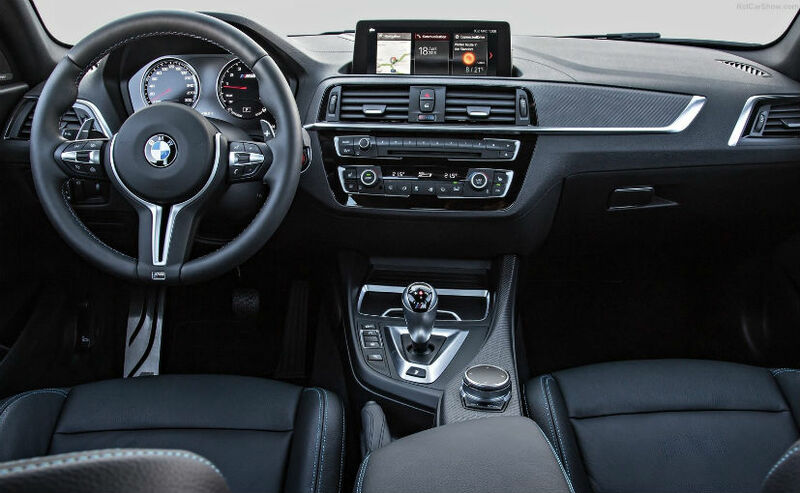 Other additional optional features offered inside the cabin includes Apple CarPlay, Harman Kardon audio system, BMW Apps and inbuilt navigation system. The small car will also adorn full size spare wheel as a standard accessory, which will be offered only in the Indian specific version. Besides these standars features that features that would be offered as optional features will include carbonfire roof, BMW M Brake Package, larger carbon fire rear spoiler, carbon fire side skirts, carbon fire rear diffuser, carbon fire boot lid and motorsport ready 19 inch forged wheels.